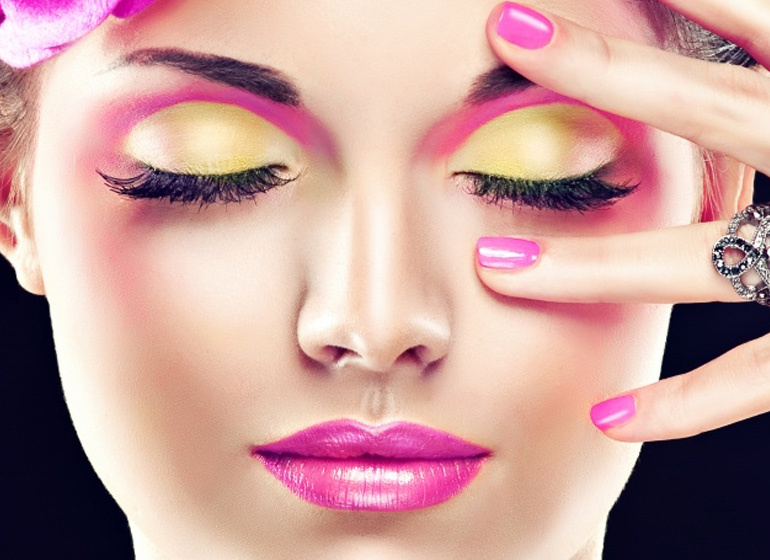 Manicure or Pedicure are terms used to describe a range of beauty treatments designed to renew or reinvigorate the appearance and condition of hands and nails. 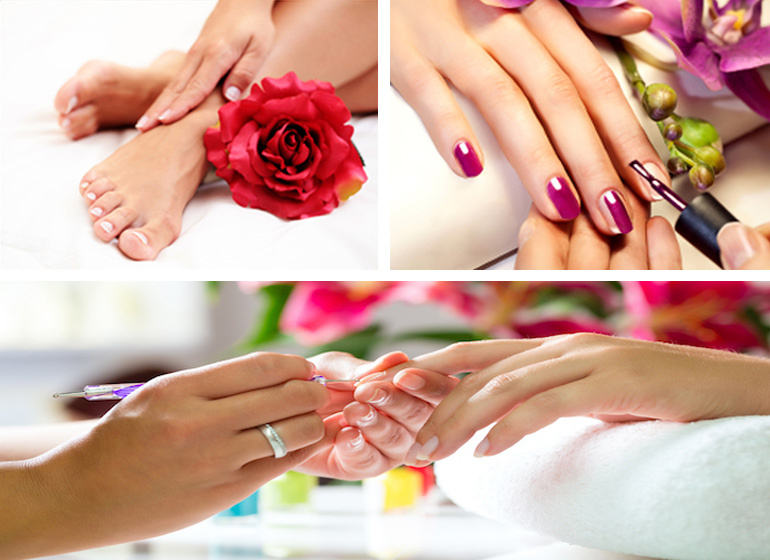 Different tools, massage techniques and beauty lotions are used depending on the type of manicure/pedicure you require and our professionally qualified staff will give guidance on the best treatment for you. Nearly all manicures and pedicures comprise of a moisturising skin treatment of some kind, as well as cuticle neatening, nail filing and the application of one or more polishes. Generally speaking, the longer your manicure appointment is, the more maintenance and pampering you can expect from your treatment. The Classy Nails brow wax is the quickest way to not only flatter but flaunt your favourite features. Whether you’re searching for eye-opening arches or a little extra lift in your overall look, the results from this service will leave you looking polished, pretty and put-together. Since we are professional makeup technicians, we like to give each client an unique experience with a brow and/or eyeliner shape and colour that is completely customized to fit their facial structure and preferred style. There are a variety of looks below ranging from natural to dramatic. We are very confident you’ll love the new look you!!! 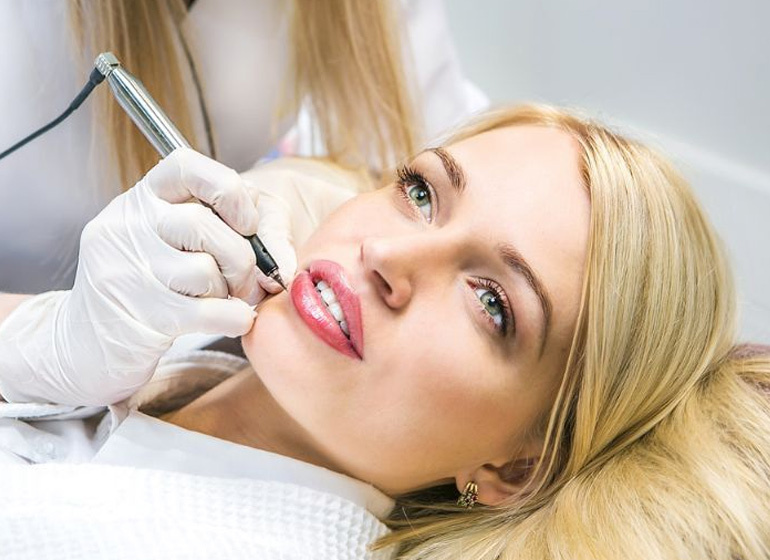 Thanks to semi-permanent makeup, we have the power to transform wrinkles into lips and turn back the clock! Imagine never looking washed out again, no more reapplying lipstick frantically in the car, or transferring it to your husband/kids. Do away with expensive lipstick forever and choose the semi-permanent colour to suit you from our pigment palette.